Evolution Gaming has published two press releases today. The first announces an extension of their Scientific Games agreement, which currently gives them exclusive rights to Live casino versions of Three Card Poker and Ultimate Texas Hold’em. The new agreement also includes exclusive rights to another poker variant Let it Ride. The second release concerns a new partnership with gaming platform provider Global Gaming. They are a growing provider that targets the Nordic markets. Evolution will be providing all their live casino games for all device types. 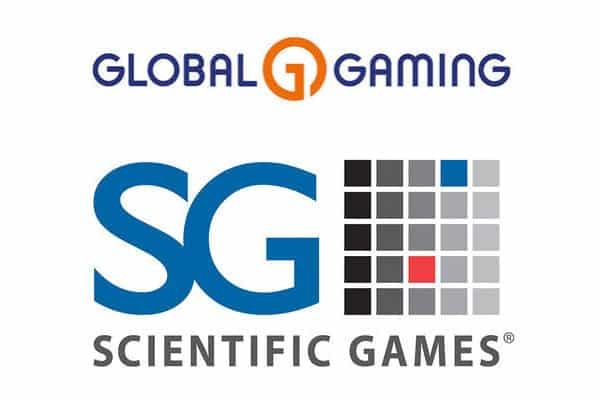 Evolution Gaming, leading provider of Live Casino solutions, has announced that it has extended its exclusive rights content partnership with Scientific Games. 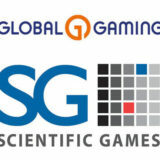 “Extending our partnership with Scientific Games feels natural. We are the biggest Live Casino provider in the world and they are the largest proprietary table games supplier in the world, so offering their games in Live Casino to our partners for many years to come is a win-win. 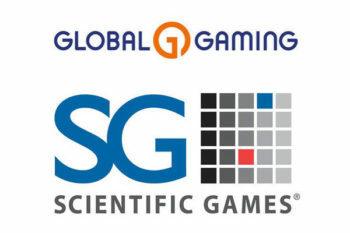 “The Scientific Games team is excited to extend this strong relationship and bring Shuffle Master® games to more players. Our continued partnership with Evolution is an opportunity to enhance our presence in the live dealer arena through continued collaboration and innovation. Evolution Gaming, leading provider of Live Casino solutions, has announced that it has signed an agreement with Global Gaming, one of the fastest growing names in iGaming. 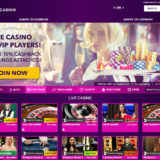 The agreement will see Evolution provide Live Casino services to the Stockholm-based gaming company, who will add Evolution’s full portfolio of mainstream and VIP live games to its online platform. 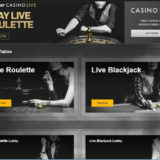 The live online games will include Evolution’s comprehensive line-up of Live Roulette, Blackjack and Baccarat tables, as well as Evolution’s Poker offering with the recently launched Live Texas Hold’em Bonus Poker including First Five Progressive Jackpot, as well as Evolution’s award-winning Dream Catcher money wheel. 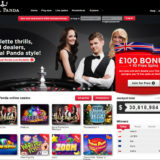 Ninja Casino is the company’s newest and fastest growing brand. Ninja Casino differentiates itself from traditional online casinos as it does not require players to register an account or provide personal information to play. Winners can still enjoy a cash-out process that instantly sends their winnings to their bank accounts. As a result, the company has reported “a player adoption rate unheard of in the industry”. “We are delighted to be partnering with Global Gaming and its many successful brands. “In terms of growth and our listing as a public company, we are following a similar path to Evolution. I am sure that Evolution’s world-leading line-up of Live Casino services, as well as our shared experience and ethos, will help propel Global Gaming onwards and upwards during this next exciting phase of our company’s development.